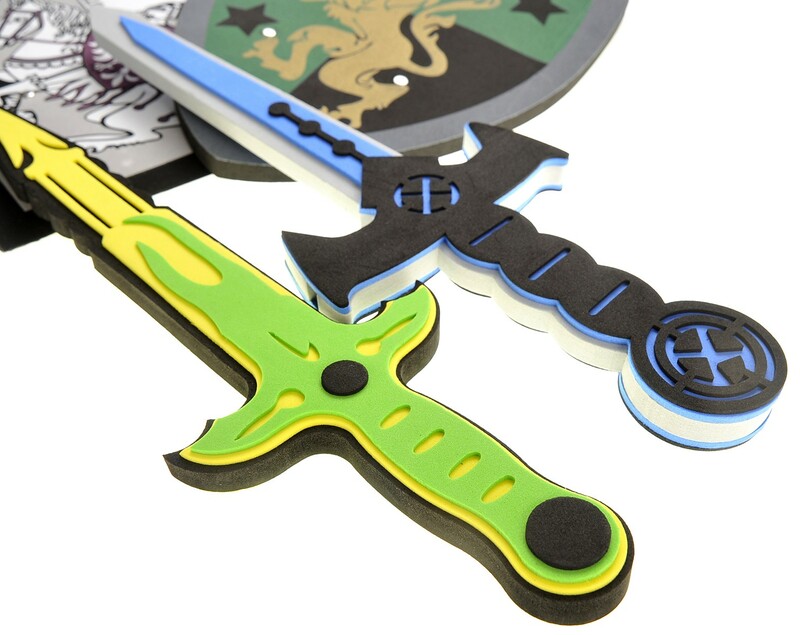 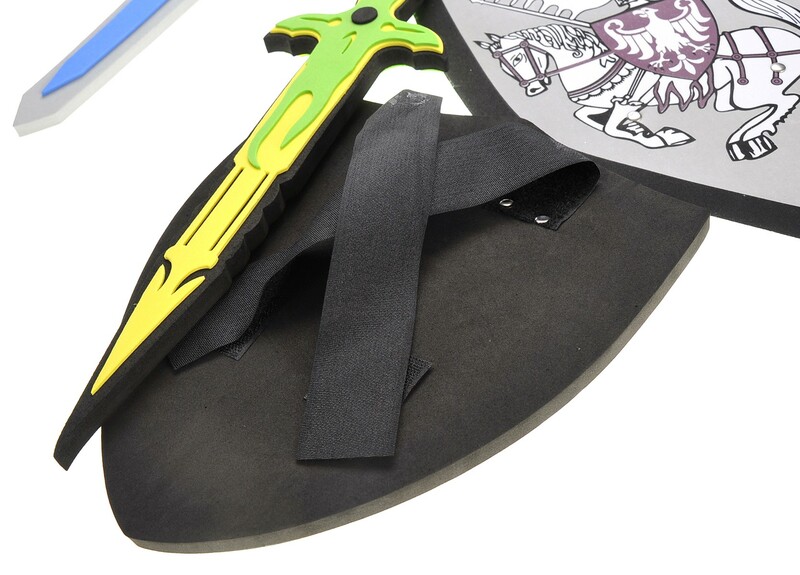 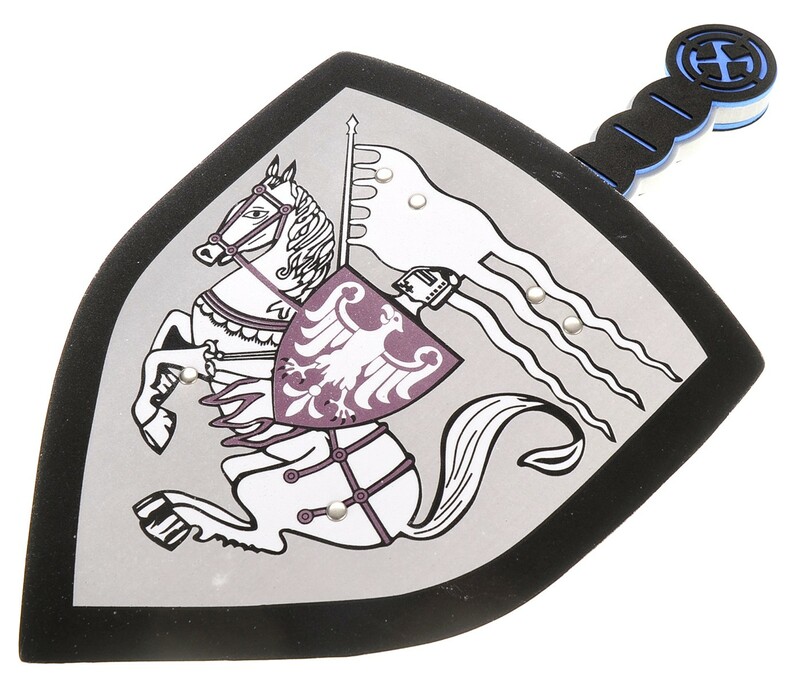 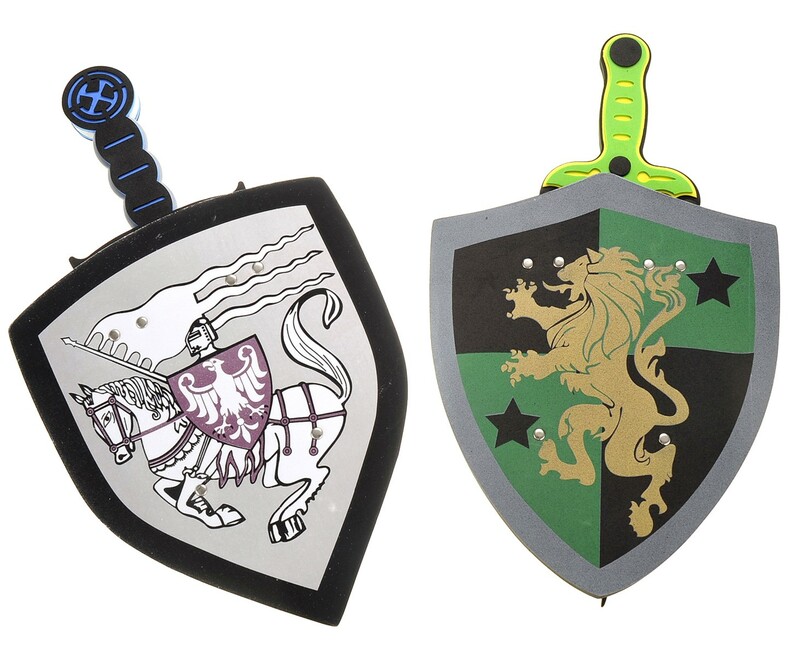 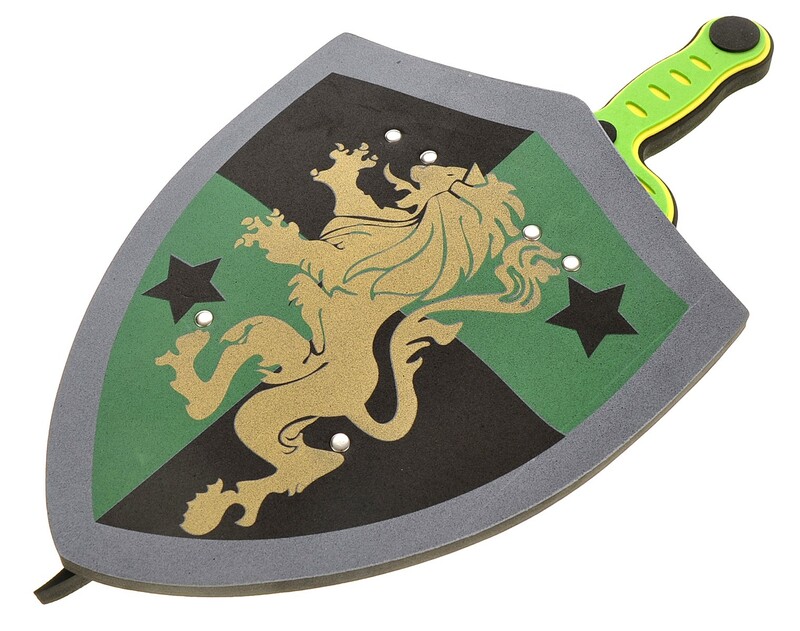 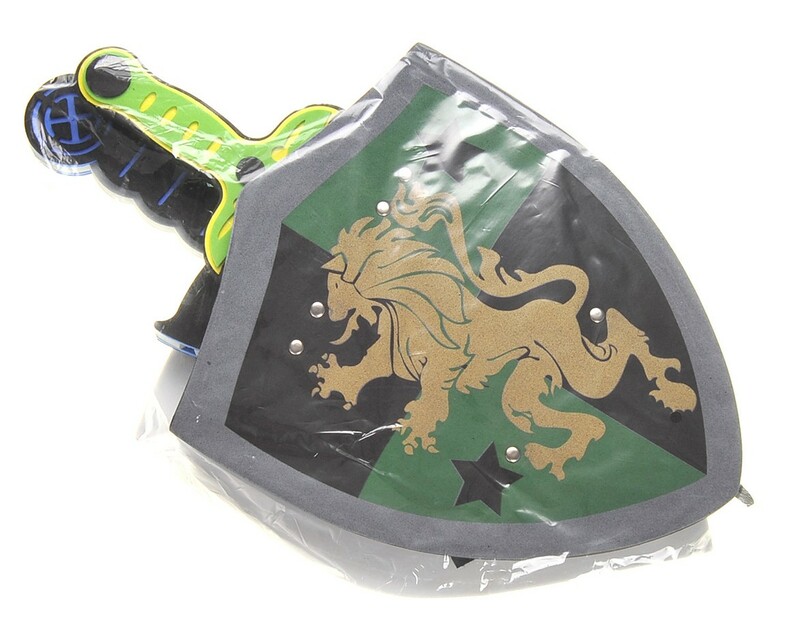 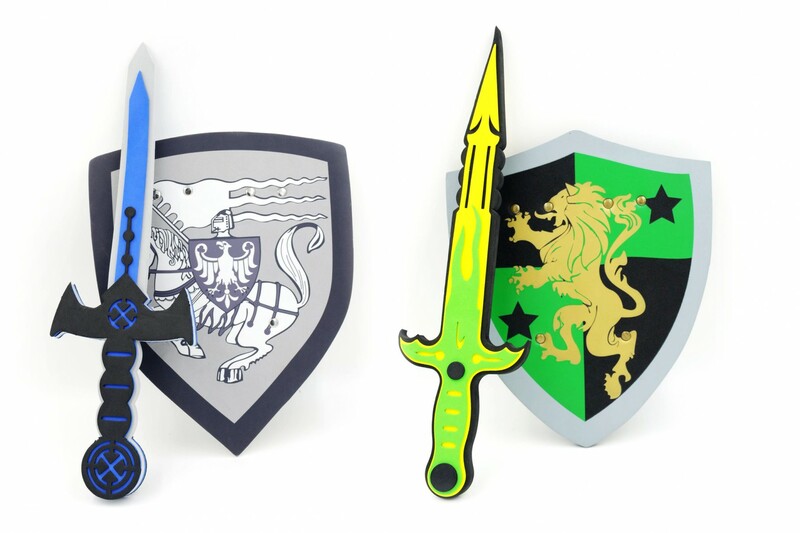 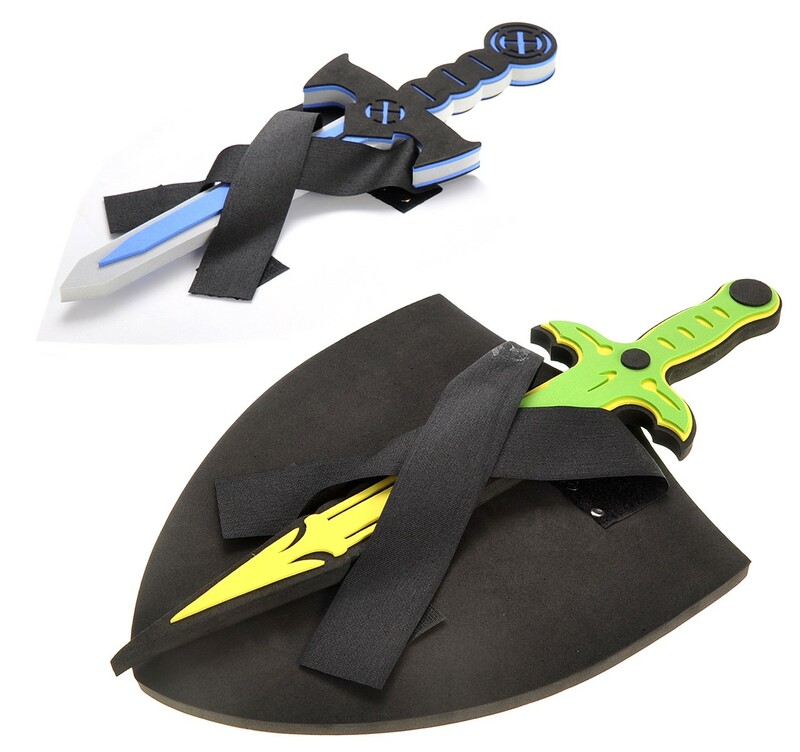 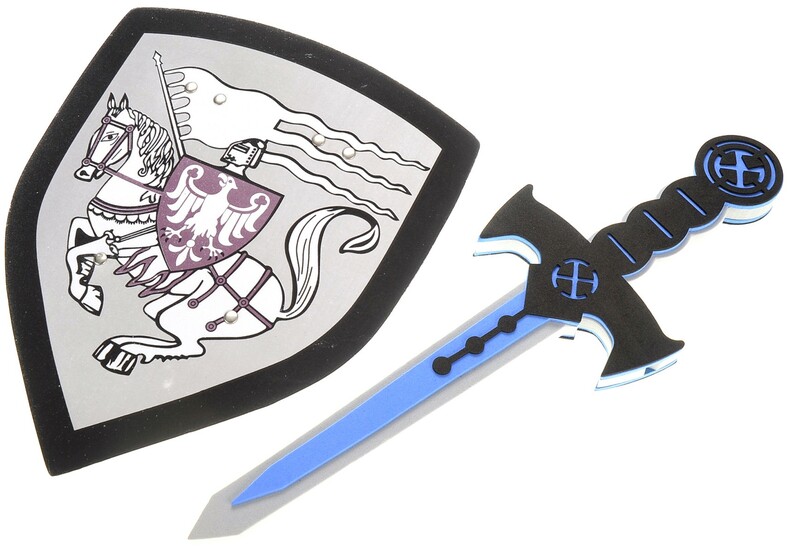 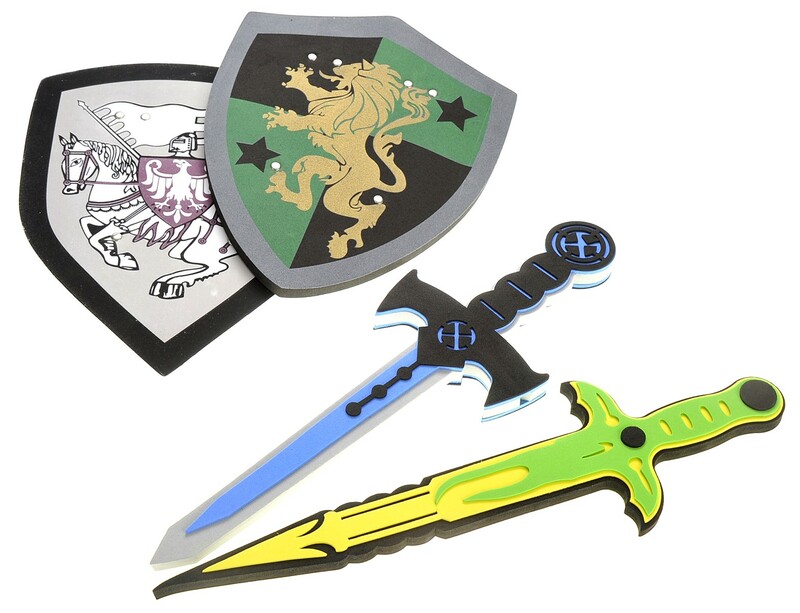 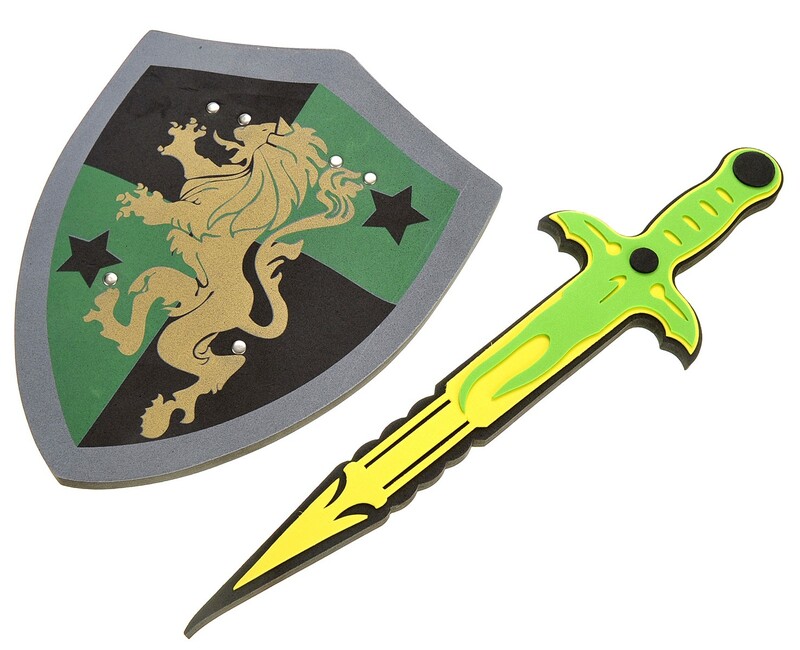 Pretend To Be A Famous Knight With This Sword And Shield Playset. 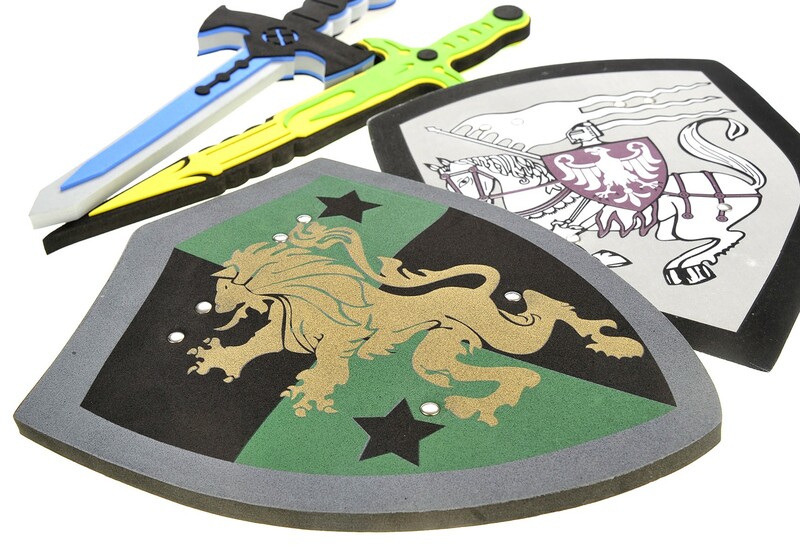 This Playset Is Design For Kids With A Wild Imagination. 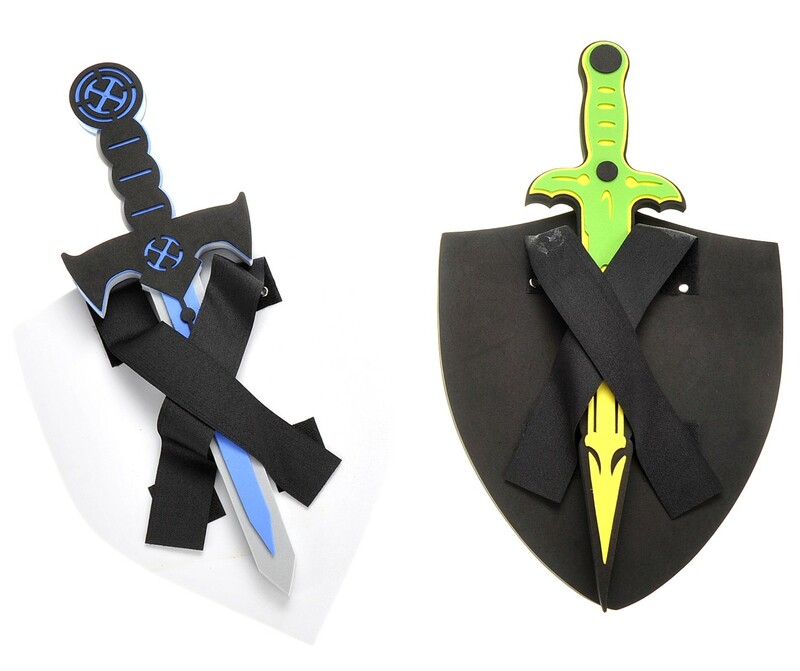 Equip A Sword And Shield To Defeat The Enemies Within.